The ergonomically-designed Easy Lift Kit makes items feel 66% lighter and reduces the probability of back injuries. 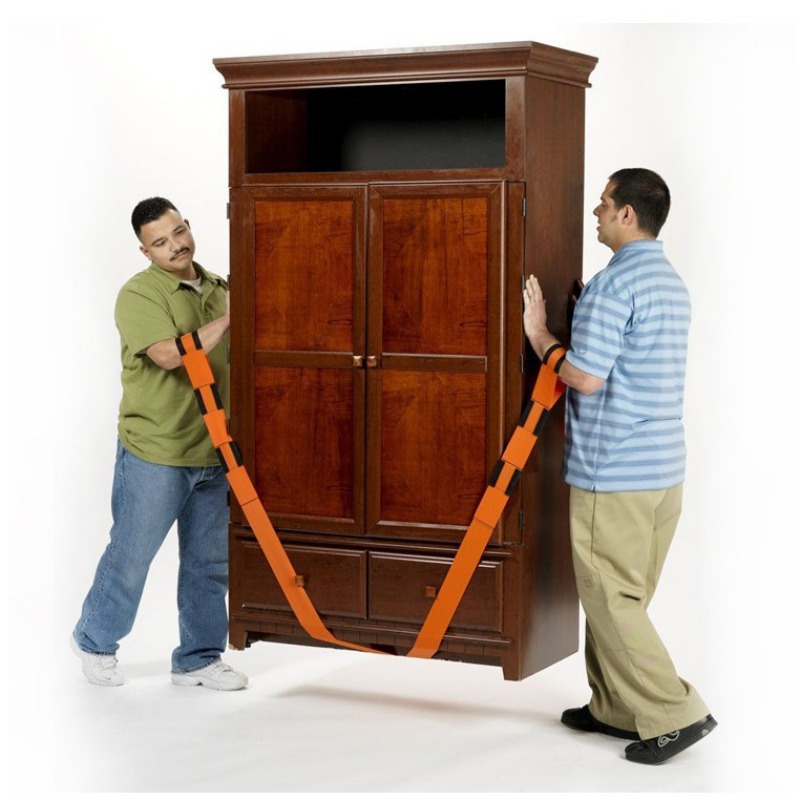 Save Floors- Lifting Straps save floors from scratches, dents, scuffs and scrapes that dollies and hand trucks leave behind. 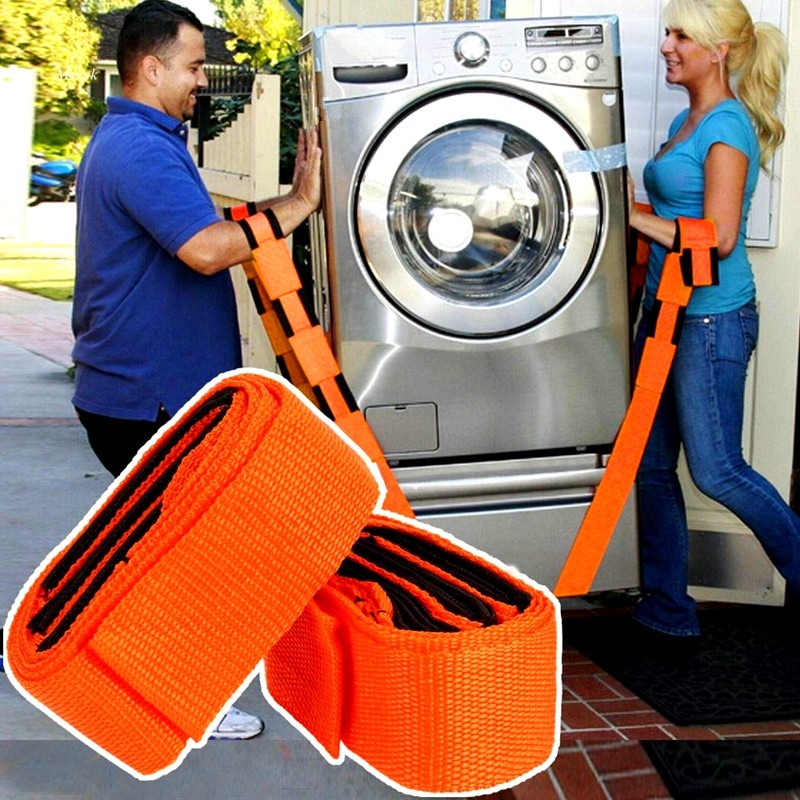 Easily Carry a Variety of Items - Moving and lifting straps are rated up to 800 lbs.